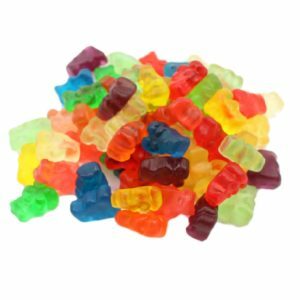 We added a little dazzle to the ubiquitous gummy bear by giving them a generous dusting of sour sugar, creating a taste explosion that will make your customers swoon. 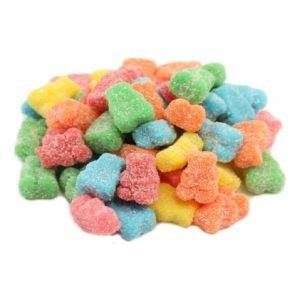 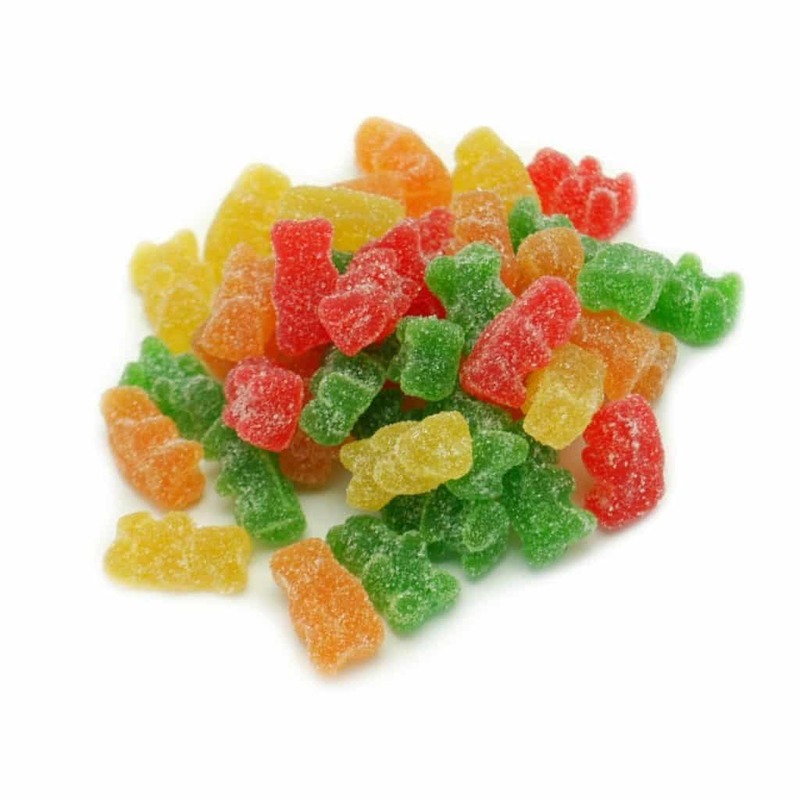 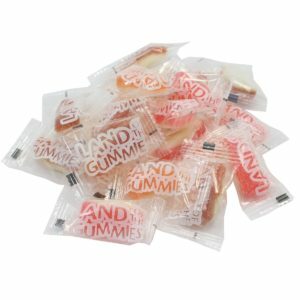 Our lovable sour gummy bears come in strawberry, green apple, orange and lemon. 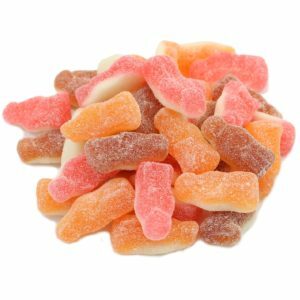 Their chubby translucent bodies coupled with the crunchy sour sand that adorns them makes for a perfect flavor combination.